Anthony has considerable experience driving business forward. 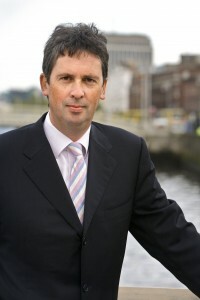 He has carried out numerous fundraising exercises including EIIS/BES, seed capital, venture capital, Enterprise Ireland funding, private equity and structured bank facilities. Anthony has assisted companies with mergers and acquisition, strategic planning and trade sales. Anthony acts for numerous technology, entertainment and professional service firms. Andrew has many years’ experience in advising businesses regarding financial matters, but specialises primarily in corporate recovery. 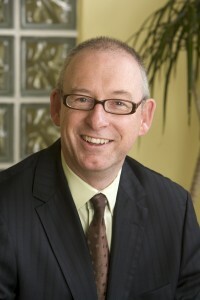 He has developed considerable expertise assisting clients rebuild businesses that suffered during the economic crash. Andrew advises his clients on the optimum route to growth and prosperity. 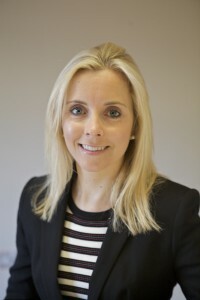 Having spent a number of years as Senior Manager with Ernst & Young London Roseann is now Partner in Noone Casey. She has extensive experience and knowledge of auditing and accounting, risk management and taxation for all sizes of businesses across all types of industries including IT & Technology, Marketing, Retail and Financial Services. Roseann now advises SME business owners in maximising profitability and tax planning. She is also heavily involved in making extensive use of Information Technology in all aspects of her practice to enhance the services and efficiencies as well as to advise clients.